Our favorite Sunday of every month is the one when we have some Music by the Fireplace. On Sunday, March 18 at 3pm, the B-Side Growlers are an acoustic trio who will perform "tradition inspired, toe-tappin’ fired, vintage acoustic blues, jazz and country." 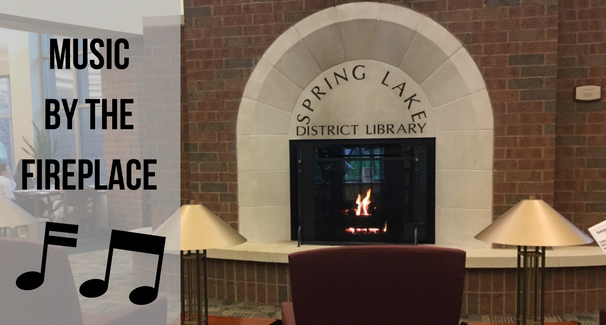 Don't miss the opportunity to relax by the library's fireplace and enjoy the B-Side Growlers' music.